Lenovo’s new smartphone with elegant hardware, sharp screens and trendsetting photo capabilities. 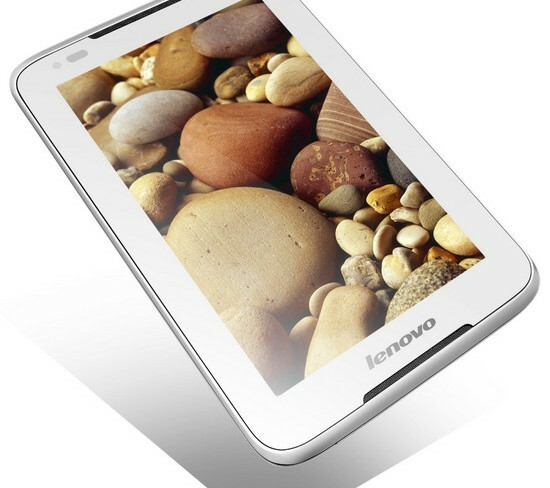 Lenovo enhances user experience with premium product categories. 20 new products from the Yoga, Flex and Smartphone series. 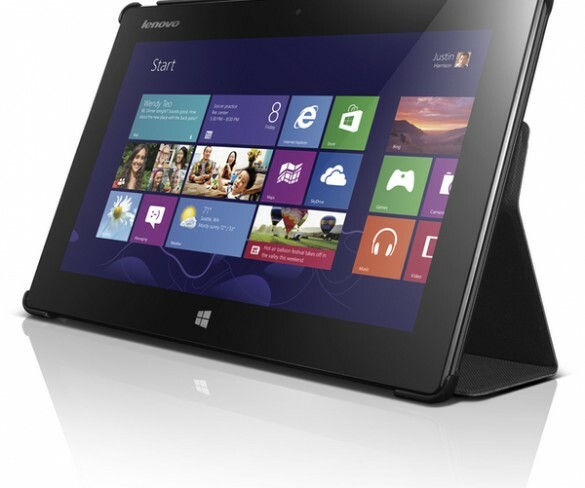 Company showcases three laptops plus its latest hybrid tablet featuring Intel’s dual-core Atom processor. Lenovo to utilise Cloud Computing strategy as “consumerisation” of IT evolves the industry. Three new Android-based tablets to serve multiple consumer needs and budgets.